5 Questions With Nikki Lynn Barrett! 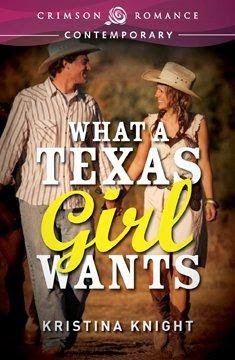 What a Texas Girl Needs - Release Day Party & A Contest! 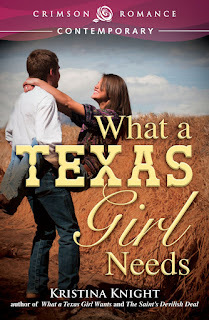 Gifts of Love - Blog Hop!